With the temperature starting to rise what better thing to do than load the kids up in the car truck or SUV and take them hiking at Four Pass Loop. Starting off with the best and biggest hike Four Pass Loop in Maroon Bells Wilderness will be an adventure that will never float far from your memories. 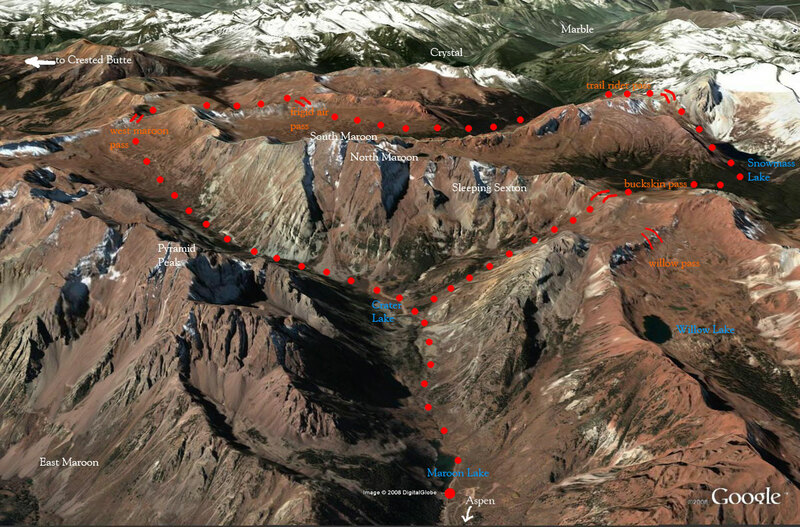 As the name implies, you will climb over four mountain passes during this four-day hike. While also encountering alpine lakes, huge wildflower fields, and very mesmerizing waterfalls. With over 8,000 feet in elevation, this hike is sure to be one for the record book. Make sure you load all the kids in the car and get the camera cause this is a hike defiantly worth the scrapbooks. If hiking isn't your forte why not get in the Jeep and go for a quick crawl around Lizard Head Pass, a trail near Telluride about 10,000 feet in southwest Colorado, this pass offers fun Jeep trails with breath-taking views of the San Juan mountains in the Uncompahgre National Forest. This is sure to be a fun filled day of driving. Make sure you bring plenty of gas cause once you see the trails you may never want to turn around, and be sure to look for the rich Colorado wildlife on these trails. 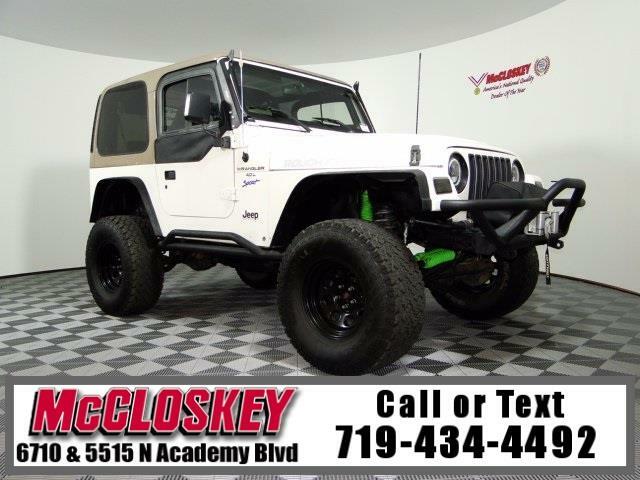 And don't worry if your currently lacking in the Jeep department, come on down and see us to pick up this one that is trail ready. Colorado is very rich in outdoor activities make sure you try all that it has to offer here. With the most sunny day's per year there is surely no excuse for not going and seeing everything. Be sure to share all that Colorado has to offer with your friends and family from the rich history in Old Colorado City to the roller coaster fun in Denver. Take this summer by the horn's from all of us here at McCloskey motors.